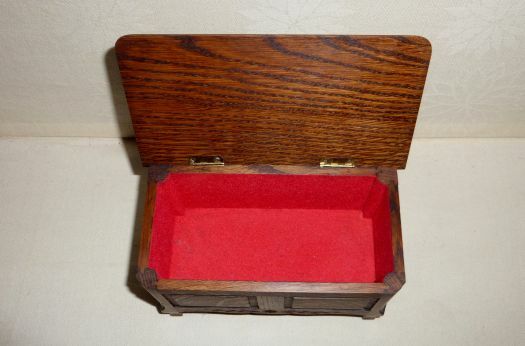 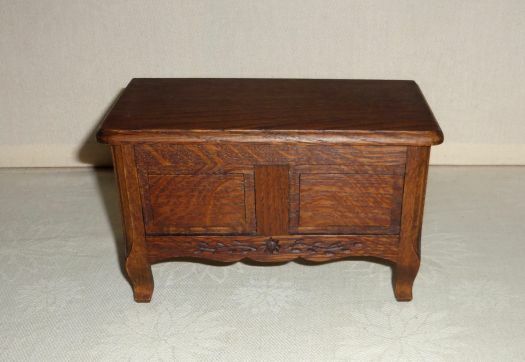 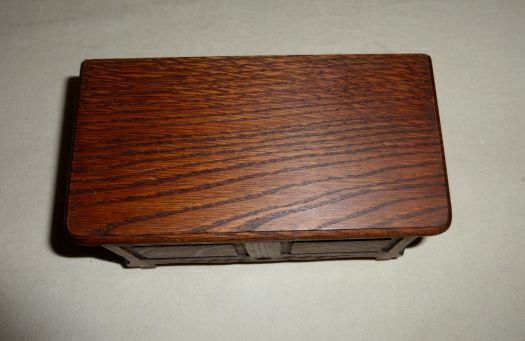 Very nice wooden jewelry box, in very good condition. 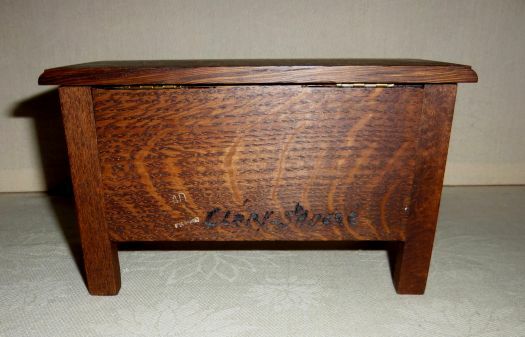 Behind, it is written "Cléry St André", this is the name of a small town in the center of France. 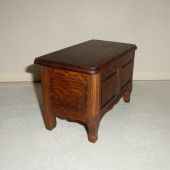 19 cm x 10 cm ; height 11,3 cm.